The Denver Nuggets are not just bringing in Charles Klask onto their coaching staff, but are also adding former All-Star Mark Price as well according to Adrian Wojnarowski of ESPN. Price’s ability as a shooting instructor is a big reason for his signing in Denver. 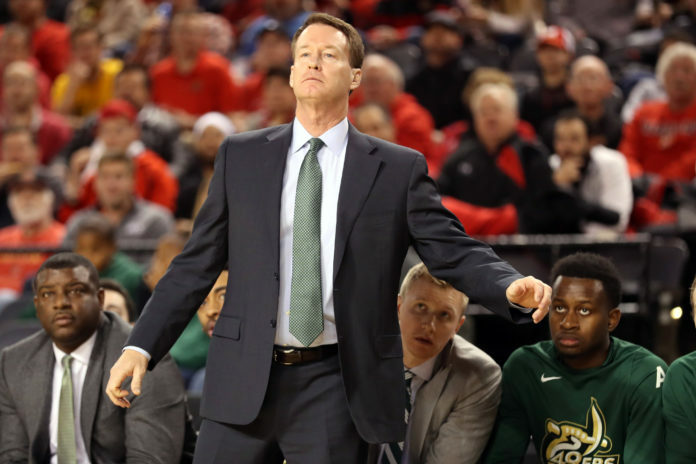 He has been an assistant coach in the NBA for eight years splitting time between the Golden State Warriors, Orlando Magic, and the Charlotte Hornets (and Bobcats). Throughout his travels, Price has developed into one of the better shooting coaches in the NBA. For the Nuggets, adding a shooting coach of Price’s caliber to the already flame-throwing Nuggets roster is basically throwing gasoline on a fire. 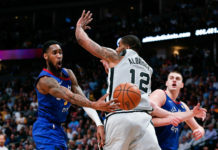 It seems that the Nuggets are doubling-down on being an offensively-focused team and the hiring of Price just adds more evidence to that case. 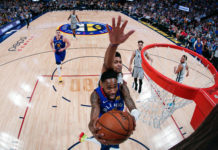 For the likes of Jamal Murray, Gary Harris, and others, Price could be a coach that helps further unlock even more shooting potential for the gunners already in Denver. Price had a strong NBA career of his own. He is the second-most accurate free-throw shooter in NBA history, was a four-time All-Star, and averaged 15.2 points, 6.7 assists, and 1.2 steals per game over a 12-year career while shooting 40.2 percent from three-point distance and 90.4 percent from the free-throw line. 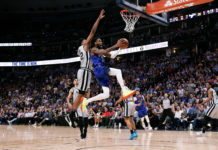 Price has lots of playoff experience, the wisdom of playing for 12 years, and the right skill set to further improve the young backcourt of the Nuggets.